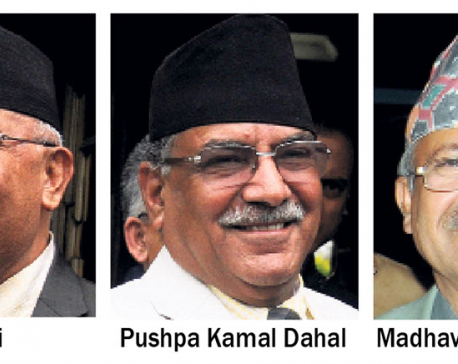 KATHMANDU, April 26: Prime Minister KP Oli is visiting Vietnam and Cambodia in the second week of May, highly-placed government sources said. 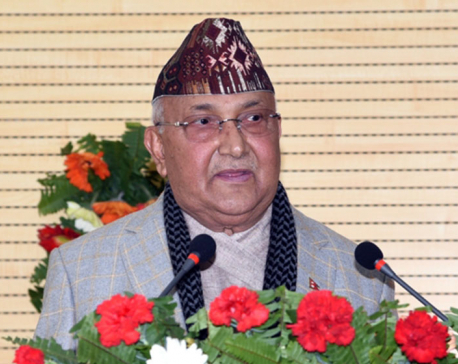 KATHMANDU, April 25: Prime Minister KP Sharma Oli today inspected reconstruction work of Lalit Tripura Sundari Temple at Tripureshwor. 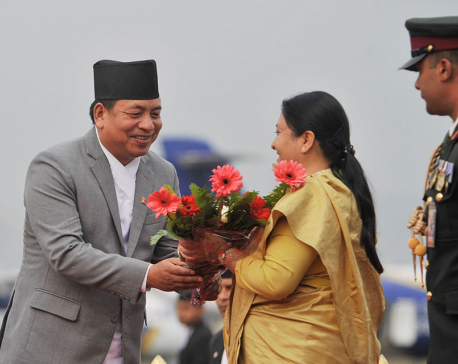 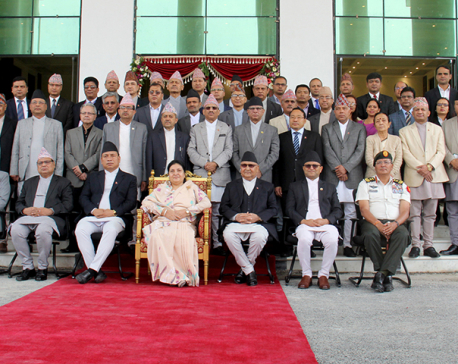 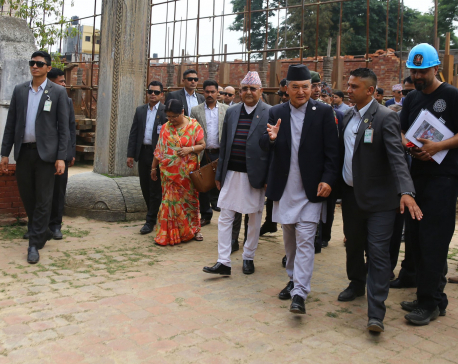 Prime Minister Oli, who reached there as artisans were busy carving wood for the archaeological site, inquired about the reconstruction work.